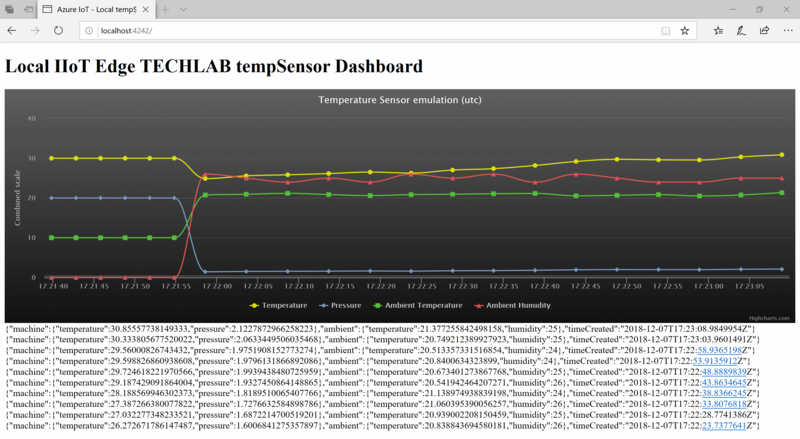 Earlier this year, when Azure IoT Edge was still in Public Preview, I wrote a couple of blogs about Visualizing Azure IoT Edge using local dashboard. Back then, I had to do some magic with both a C# IoT Edge module, a custom NodeJS docker container, and a Docker network to get it running. Since then, a lot has changed. Microsoft already released a ton of new features. 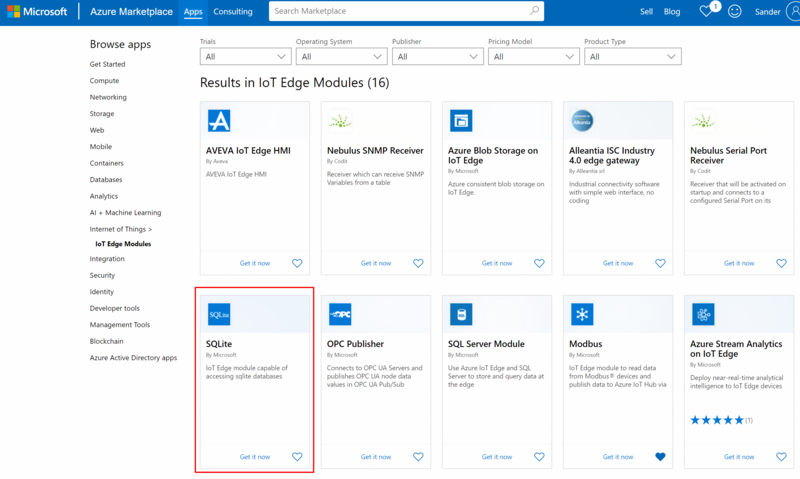 a And there is still more to come regarding the Azure IoT platform. But that awkward local dashboard solution was nagging me. 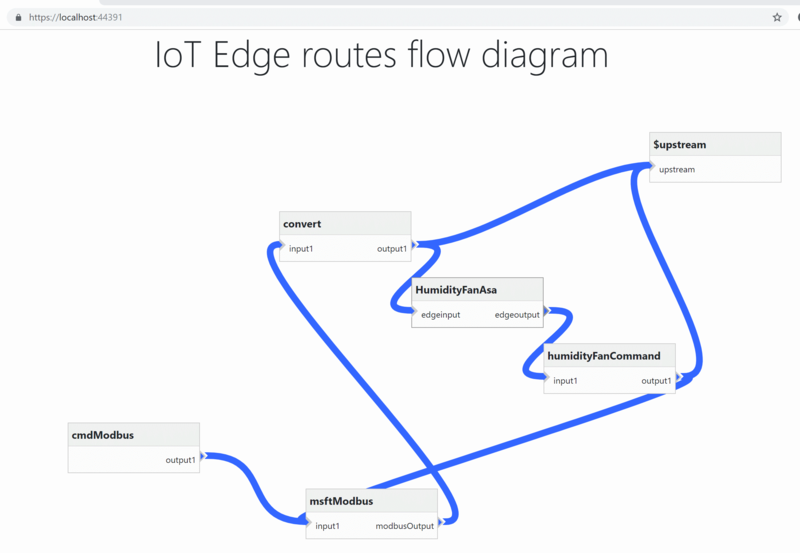 A few months ago, Microsoft introduced a NodeJS module as a first-class citizen for IoT Edge modules. #tldr; If you like to dig into the code, zip it, clone it, extend it or even make a pull request, I made this project open source. If you only want to use it the easy-going way, pull it from docker eg. ‘svelde/localdashboard:1.0.1-amd64′. At this moment, only Linux containers are supported. It is tested both on Windows and Ubuntu as host OS. Interested in this module? Let’s see how you can use it. And most of it is open-source! 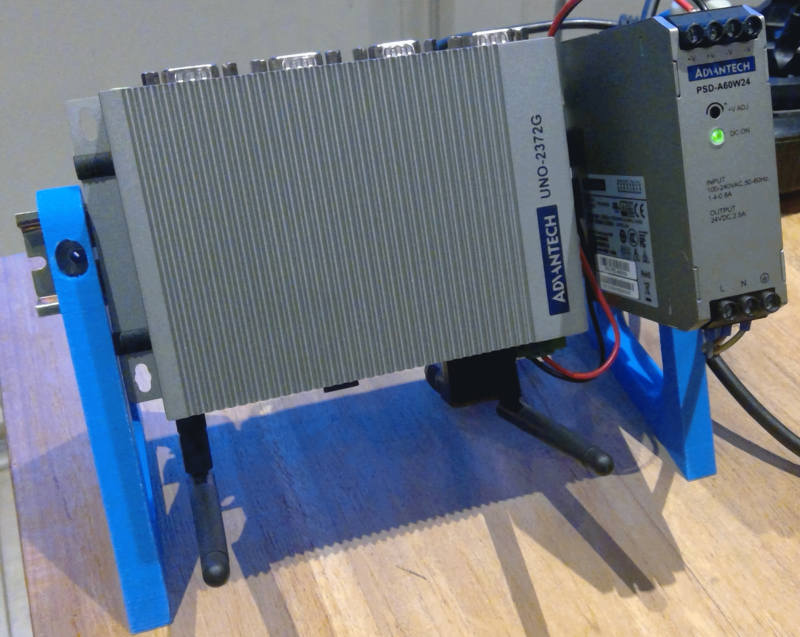 But it’s hard to get started, what do you need to get data from an OPC-UA Server into the cloud using IoT Edge? Here is a quick start by using the UPC UA Publisher module.